Ben is a Director with TritonExec. Based in London, he works with a range of organisations within IT Services, Outsourcing and Consulting. He is an integral member of our team, working with our global partners and developing New Logo relationships in the market. Since joining the search and selection industry in 2006, Ben has led and managed appointments ranging from Cyber Security Executives, Cloud Executives, Business Development Executives, Account Executives, Commercial Directors, General Counsel and Transformation Specialists — across geographies that include North America, Europe and Asia Pacific. 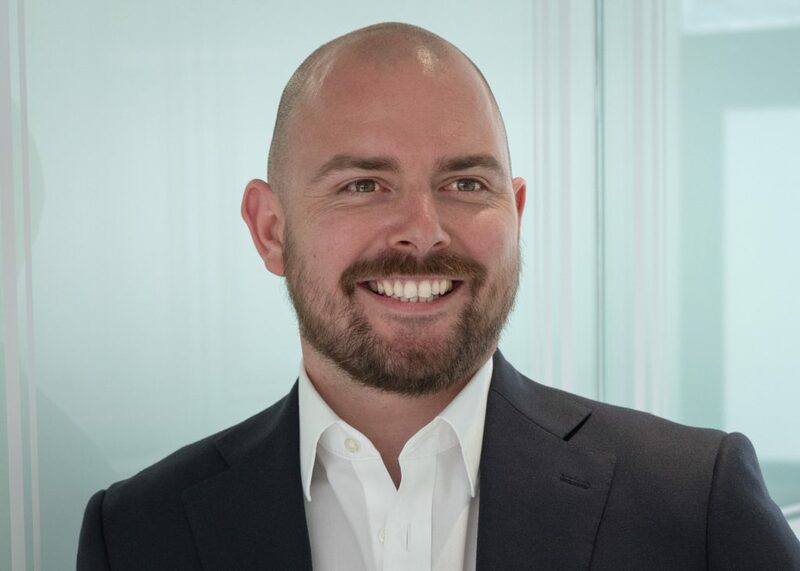 Ben provides full-service portfolio support to his client partners, advising the most effective approach for securing senior/executive talent on a global scale. Born and raised in Wales, Ben is a passionate supporter of the Welsh rugby team and represented Wales in basketball at a junior level.